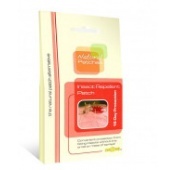 Welcome to Natural Patches the leading supplier of Transdermal Patches in the UK. 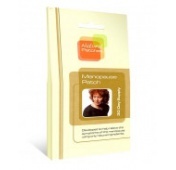 All our patches are natural, drug free, contain no harmful ingredients and are proven to be effective. 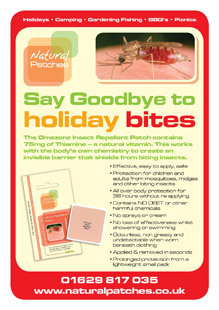 If your travelling why not try the Insect Repellent Patch? 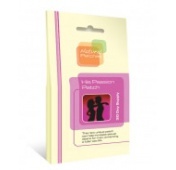 36 hours protection from biting insects from just one patch! 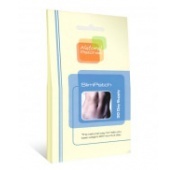 Alternatively look inside our site and see our range of Health, Slimming and Detox products. Enjoy!